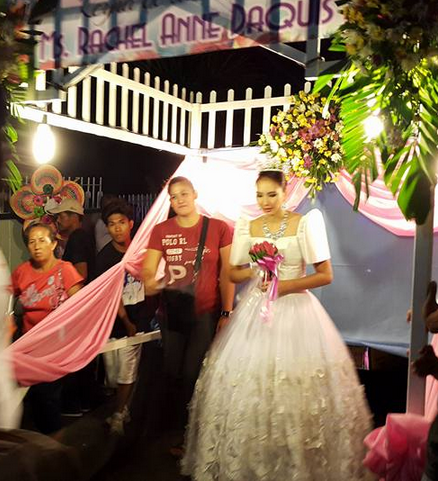 It was the last day of Flores de Mayo last night (Saturday), and there was Santacruzan all over the country in honour of Helena of Constantinople (Reyna Elena). 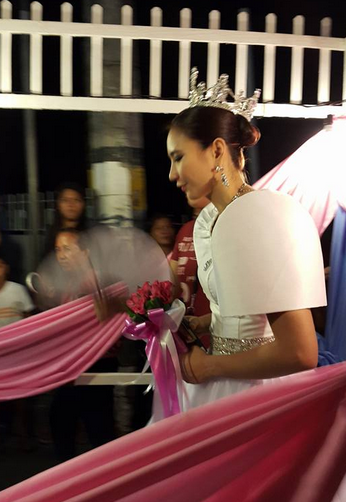 Volleyball star Rachel Anne was chosen to be the Reyna Elena of Sta. 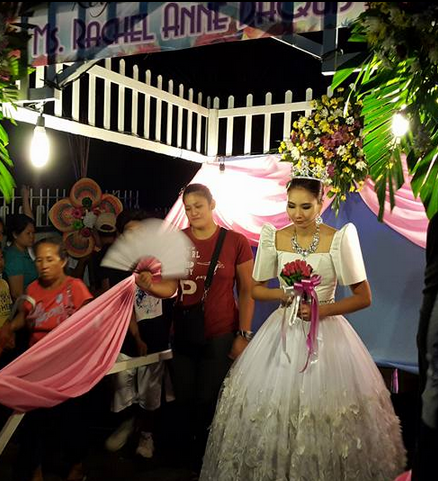 Maria Bulacan a day before Army's much anticipated Shakey's V-League Game 3 of the finals against PLDT. Photos C/O Yoj Santos.